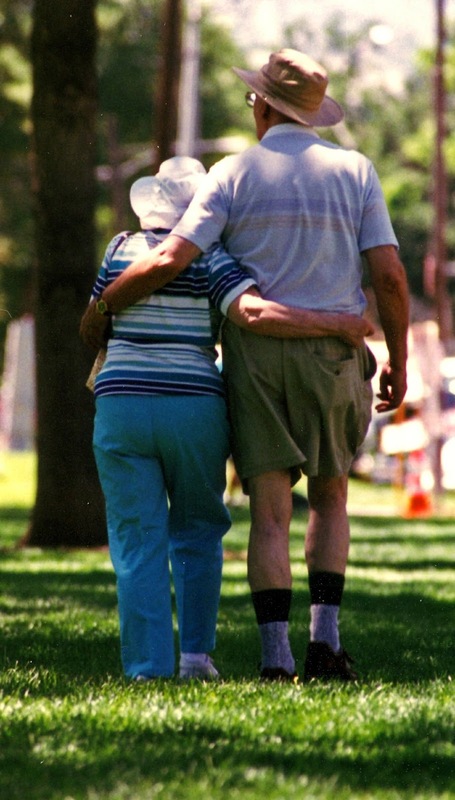 Adler Insurance is a resource to help you understand Medicare and we are here to answer the question, “Will Medicare pay for long-term care in Prescott?” This is a complicated question, and it pays for you to understand prior to being faced with having to make these decisions. The biggest mistake people make is to assume Medicare will take over the financial burden of long-term care in full. While Medicare’s role is limited and sometimes confusing, you can start by understanding some concepts of long-term care. There are two types of long-term care: custodial care and skilled care. Custodial care can be simply defined as care given to people who need help with basic, everyday living, such as getting dressed, cooking meals, bathing, and other basic day-to-day tasks. Skilled care requires medical training and licenses. When it comes to Medicare’s financial involvement, the main question is whether medical/skilled care is required. Medicare does not cover custodial care, but they will help with skilled care. Over time, long-term care will become more complicated as the need of care changes. The main thing to remember is that Medicare will take part of the financial burden only if the care is prescribed by a doctor and is considered medical care. When a patient requires a nursing home or skilled nursing facility, a general rule of thumb is that Medicare will help for a limited time if 1) the care is recovery and 2) after a hospital stay for at least three days. Medicare will pay anywhere from 80-100% over the course of 100 days. After that, there are supplemental insurance solutions to be considered. Medicare is certainly limited when it comes to long-term care, but there are other options to be aware of. The main thing is to be prepared and educated prior to the need. The key is to know what parts of long-term care in Prescott that Medicare will pay for, and Adler Insurance can help you navigate these questions. If you and your family are facing these questions now or in the near future, call Adler Insurance at 928-710-1455 for help.